Get a fully customizable and self-administrable website based on the world’s Nº 1 platform, for your corporate website, magazine or personal blog! Our Silver and Gold services include a Premium Professional Theme. We have a wide and attractive collection of templates from which you can choose the most suitable for your brand, company or project. Blogs, corporate websites, magazines, marketplaces, e-stores, social networks, anything is possible! All our templates adapt to the most popular screen sizes without losing readability, attractiveness or functionality. 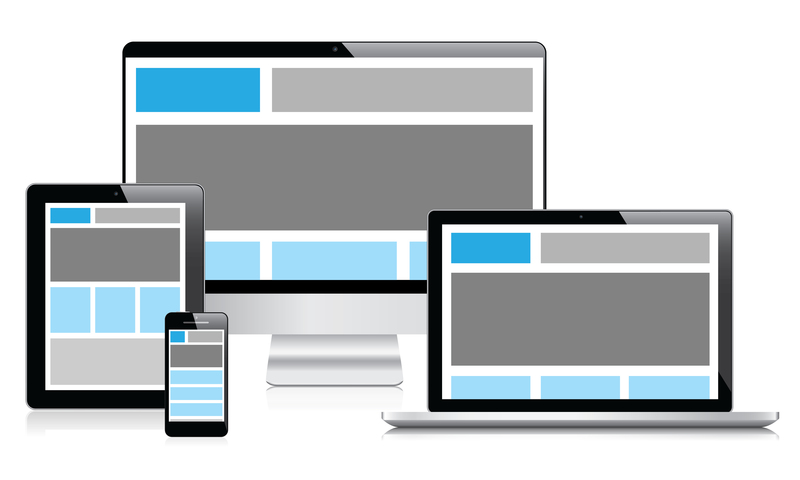 Responsive design is fundamental for a good user experience and for search engine optimisation. 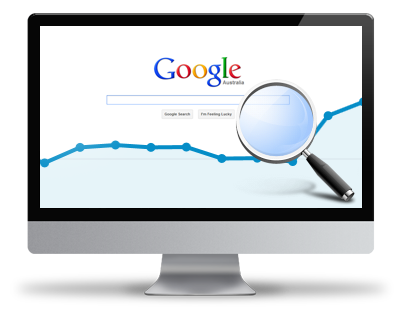 Google penalises non-responsive websites by lowering their ranking on search results. We are professional marketers and we know that having your website online is not enough: you have to be found. That is why our Gold Package includes the best tools and configuration to increase your ranking on Google and other search engines. WordPress is used by independent bloggers, startups, media organizations, corporations, government agencies, universities, and many more. Here there are just few of many big brands that use WordPress. What are the benefits of using WordPress for my website? WordPress is the world’s leader website platform for many reasons. It is a fully customizable open source solution, which means that it is completely adaptable to your needs. With WordPress you can create any kind of website, including corporate websites, online stores, blogs, magazines, social networks, forums, and much more. Also, it is very simple to use: you can publish and update content by yourself by accessing your administrative panel with your username and password. After we install WordPress, you won’t need us! What are the benefits of using your WordPress installation service? We provide an affordable and quick way to have your own WordPress website online, for those who have no technical background or time to dedicate to learn how to install and configure WordPress. After our job is completed, we will provide you with guidelines for you to be able to easily customize, modify and update your new website as you want, just the same way you edit a text file. What does the basic WordPress installation service include? 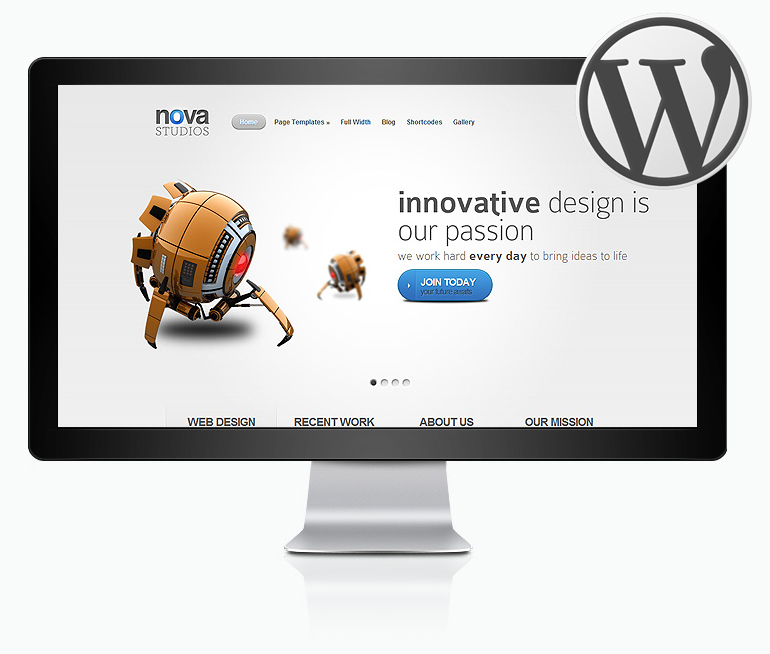 Our basic service includes the WordPress installation and configuration, with one of the basic free WordPress themes. After that, you should start customizing and modifying the website by yourself. It does not include a professional responsive theme, nor plugins installation. WordPress needs a theme to work. 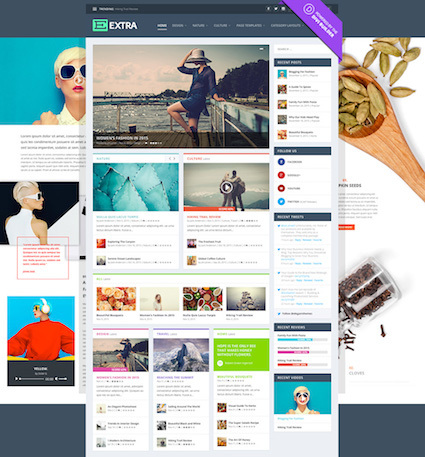 A WordPress theme is the structure and design of the website, the “aesthetics”. There are several WordPress themes you can download for free, but they offer very limited functionalities. Our Silver and Gold services include a professional premium theme. A responsive or adaptive WordPress theme is a WordPress theme that has been developed to fit most screen sizes for a better user experience. If your theme has been made without considering responsive design, your users could have difficulties when accessing your website from mobile devices, and Google and other search engines could penalize you in the search results ranking. Is it a one-time or recurring payment? It is a one-time payment. Once we finish our job, the website is yours! You can even change the passwords to make sure nobody but you can access and make changes. How long does the WordPress installation take? The delivery time could vary depending on how much support you need and how many orders we have at the moment. Usually the waiting time is only 48 hours. These are simply estimates, your order could take less or more. For the WordPress installation to take place, you should have a domain name (for example, yourcompany.com) and a web hosting service. If you are not sure about what this means, don’t worry, contact us and we will answer your questions!